Just because you foresee something coming doesn’t mean you’ll be okay with it. A sad day for the Supernatural fandom, as a beloved character perishes and there’s no guarantee that others won’t follow. Dean’s on the warpath, and I feel sorry for anyone or anything that gets in his way. There were a lot of emotions going on in the episode, from sadness to anger. And while I figured the twist ending was coming, considering how many blatent clues we got, I was still deeply saddened to see it come true. But before we get into the heartbreak that is Charlie, let’s touch on the other elements of the episode. First up, the Styne family continues to be a thorn in everyone’s sides. They have the potential to be a really great villian element if the storyline doesn’t get curbed too soon. I like that they revealed a larger mythology, that they’re connected to Frankenstein and are basically harvesting for their own longevity. 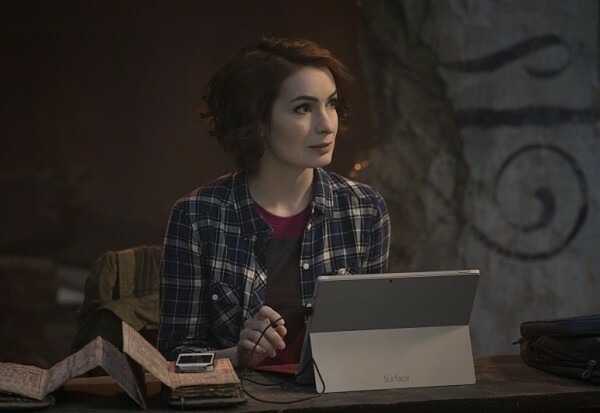 Great, keep that going, because they form a nice point in the triangle of “bad things for the Winchesters.” We’ve got Metatron with the tablet, who may or may not come into play, and Rowena with her double-crossing control over the Book of the Damned, and the Styne family with their push to kill everyone who keeps them from recovering what they deem is rightfully theirs. And that Book of the Damned is truly living up to its name, because it is damning everyone who is coming into contact with it. But moreso it’s an effect of the Winchesters’ inability to realize that keeping secrets from one another, while sacrificing themselves for the other without regard to cost, never ends well. We’ve seen it repeatedly, but I guess it’s a lesson that they’ll never learn. When the love of your brother blinds you to all else, those around you are sure to become caught up in the aftermath. 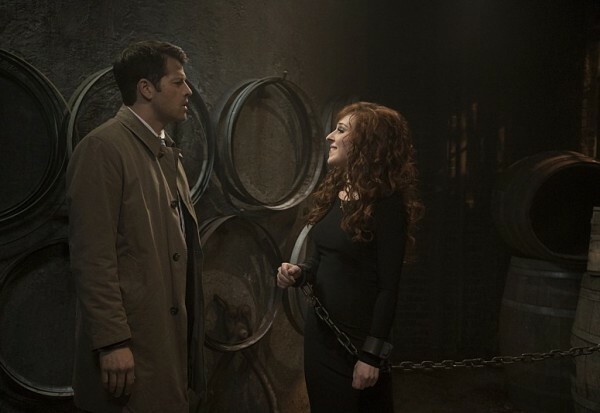 And while I do like that Rowena is involved in this little endeavour, because I like her as a character, I do not trust that she will hold up her end of the bargain even if Sam comes through with his promise to kill Crowley. Dear Sam, please don’t kill Crowley. Mommy Dearest is fantastically manipulative, but that’s the problem. Great to watch, not great to be involved with. She is going to double-cross Sam about this book, I can feel it. 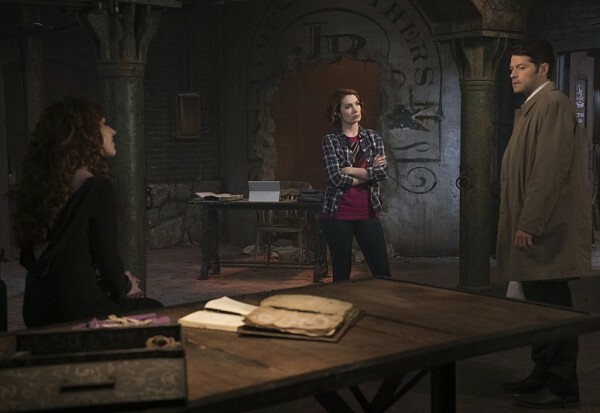 And whether that will have deadly consequences for him, we’ll have to wait and find out, but I don’t think it’s going to be as cut and dry as deciphering the book and then Dean’s free of the Mark. It’s never that easy. And Dean’s got plenty of anger to fuel him already, but this episode just added more to that. 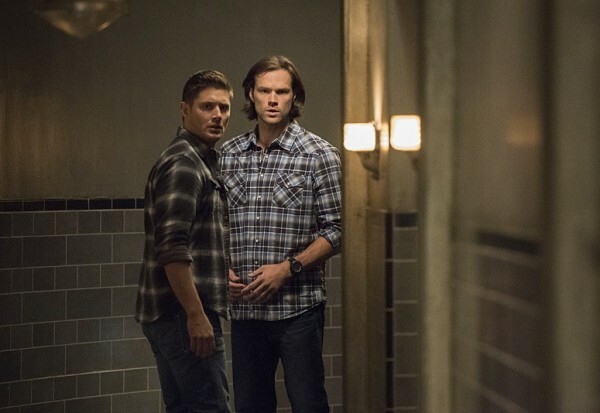 First of all, he finds out Sam’s been lying to him in order to help save him. Good motivation, bad move. They are stronger together than apart. Dean’s said it, Sam’s said it, but they always put an exception of “but if I’m saving my brother, then secrets are good.” No, they are not! Because when they keep secrets, people die. A lot of people die. There should be a disclaimer if you ever become close to the Winchesters because that means you’re just living on borrowed time. Charlie, sadly, became the next in a long line of those who perished as a result of their devotion to a couple of hunters whose main focus is on each other, and the world around them comes a distant second. Charlie’s death mirrors Kevin’s. 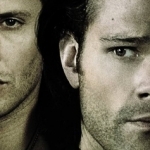 When Dean was keeping secrets, Kevin wound up dead as a direct result of those actions. Now Sam’s got a death on his head, as his secrecy led to Charlie’s death. Stop doing this, guys! 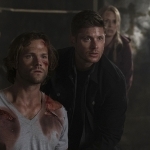 Not only does Sam now have to carry that guilt, Dean’s gone nuclear on a mission of revenge and there’s no coming back. Others are going to perish, and I foresee an ending to the season that will leave us all in shock and tears. Is anyone going to survive the fallout?